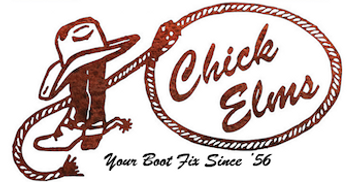 Find authentic men’s western rodeo shirts online at Chick Elms. Our men’s rodeo shirts are available to ship nationwide and are made from top-quality materials with exceptionally detailed designs. Fit for any cowboy or western-culture enthusiast, our men’s western rodeo shirts are the perfect staple to add to any wardrobe. Choose from several colors and patterns to complement your personal style—from solid colors to plaid and paisley prints, we have everything you need. Bring a little more western style into your life. Browse our men’s rodeo shirts below, and please contact us with any questions you have.